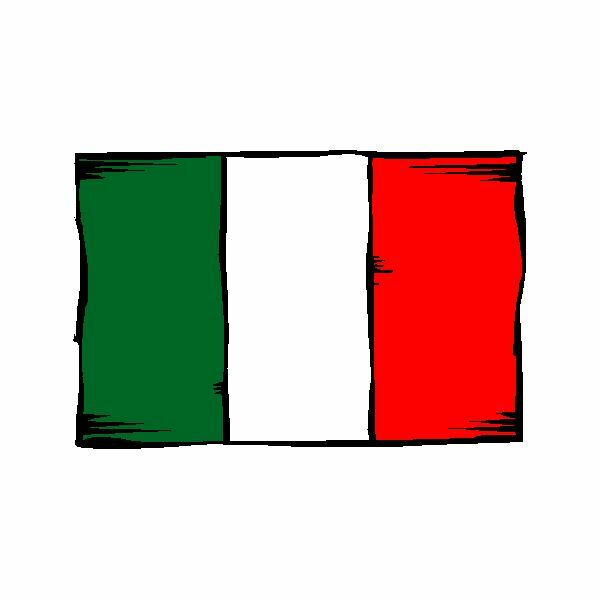 Using this lesson plan, you will help children learn the Italian names for the common body parts they already know like the head, mouth, eyes and more. Have fun with your little Italian language learners using these memorization and song exercises! Head, Shoulders, Knees & Toes! lines and made into index cards. This is how you will start teaching your child the names of body parts in Italian. Each index card will have the English name for each body part and the corresponding word in Italian. 2. Have children find pictures of each body part and paste on the opposite side of the index card with the correct corresponding name. This will help with the testing later on. Have children study these cards. 3. Have children practice by listening to you say the words and then repeating. 4. Test children using the index cards. Show the picture of the body part and have them state how we say this body part in Italian. For every body part they do not get correct, have them write this word in Italian three times. This method will help each child to associate the picture with the name. 5. Have children sing the "Head, Shoulders, Knees & Toes" song in Italian. Replace the English words with the Italian words! Another fun activity is doing the hokey pokey, replacing English words for the body parts with Italian words! 6. After you think the child has grasped all of the body part names, test the child without the pictures. Have the child sit down and fill out the last worksheet which will have either the English or Italian word for each body part. The child is to fill in the corresponding word. Once this lesson is completed, children should be able to apply the Italian language to body parts. In our next lesson we will look at common outside items. This series is now continuing with an article on using pronouns and the verb “piacere”, meaning like, with the vocabulary learned so far. These articles offer free lessons in teaching children the Italian language. These lessons will focus on colors, the alphabet, numbers, animals, family members, parts of the body, common outside items, common household items, and common phrases.